There was a time when dealerships had all of the power in the car-buying process. However, smartphones and mobile Internet access have tilted the scales in favor of the consumer, and dealerships that fail to adapt will lose much more than just face. A recent survey conducted by Placed Inc. shows just how dramatic that change has been. While smartphone use during the car-buying process is up in almost all areas, the most pressing finding might be that almost 63 percent of shoppers use their smartphones while on the actual lot. 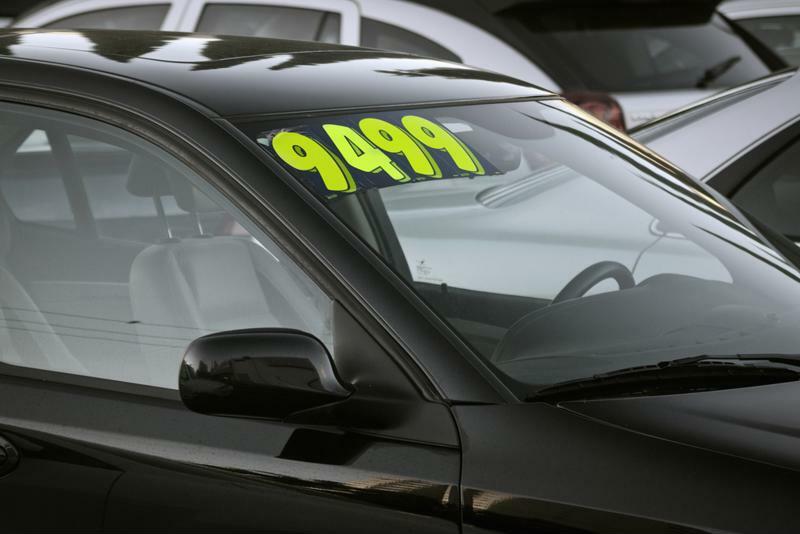 If dealerships have poor online reputations, that could be all it takes to ruin a sure-fire sale. Instead of checking sticker prices, consumers are checking their phones. The showroom was once the biggest tool in car dealerships' arsenals, but that appears to have changed significantly with the results of the Placed survey. No longer confined to the information presented to them at the point of sale, customers now use their mobile phones to research the vehicles they're interested in. Out of a total of 81 percent of shoppers who conduct research on their phones prior to going to the dealership, 63 percent took time while looking at the car they actually wanted to buy searching for more information on their smartphones. Moreover, what customers see while checking their phones on the lot directly affects their purchasing decisions. When 33 percent of customers saw mobile ads during their quick checks, they ended up going to another dealership to view cars the original location didn't offer. "When 33% of customers saw mobile ads, they went to other dealerships." Only a few short years ago, you would've been hard-pressed to find even a handful of consumers who were conducting research for such a large purchase almost exclusively on their smartphones. Now, however, that contingent of mobile-conscious consumers has skyrocketed. According to a survey conducted by Bankrate, 26 percent of consumers said that they were comfortable making major financial decisions with the use of only mobile technology at least "some of the time." These decisions included buying an automobile, trading stocks and purchasing insurance, which reflects a growing sense of general comfort in the role that smartphones and mobile tablets are beginning to engender in the average shopper's life. Dealerships need to be ready to adapt to this new kind of consumer, and quickly. As more consumers come to your showroom more ready to walk out if a better deal comes along than they are to buy one of your vehicles no matter the cost, it's up to you to convince them they've found the right place. And in the age of constant Internet connections, consumers can be turned off by something as seemingly simple as a poor online reputation and a few negative reviews. Mobile technology has empowered the modern car buyer, and it's incumbent on dealerships to cater to these new needs however they can.